Working Together – City governments, businesses and water organisations should be working with land owners and land managers further upstream to reduce flood risk, improve water quality and encourage more sustainable water sources. Working with nature – All basins are different; cities need to understand the flows of water, sediments, nutrients and ecology of their basins, to formulate and provide successful designs and solutions, such as Natural Flood Management (NFM). The Leeds Flood Alleviation scheme in the UK, for example, was developed after Leeds experienced widespread flooding for a number of years, most recently in 2015. It took a basin-wide approach in implementing landscaped natural flood defences (NFM), and adjustable weirs to improve water continuity. The scheme now protects 500 businesses and 3,000 homes. It has also provided new city spaces. Similarly in China, the Sponge City Programme implements NFM by using greenbelt, rainwater gardens, permeable paving, rainwater harvesting and detention ponds to combat serious flooding. 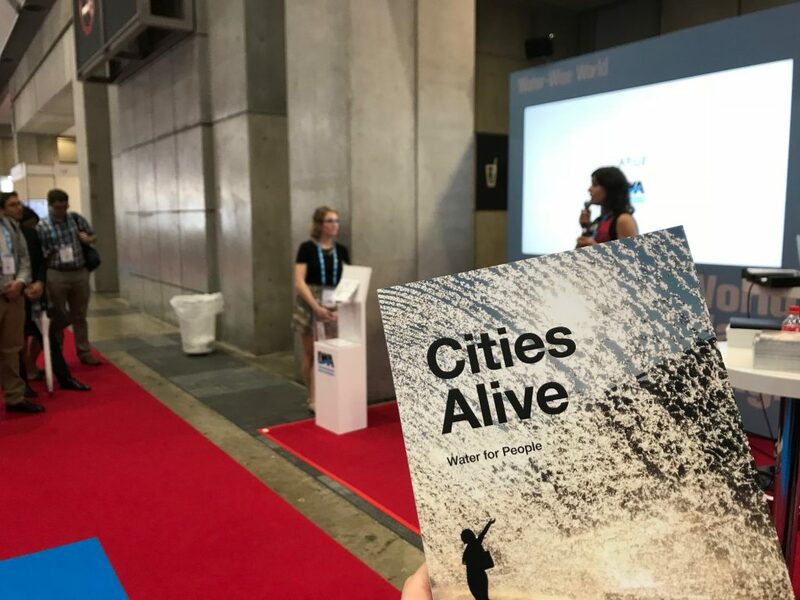 The Cities Alive: Water for People report has been launched at the IWA World Water Congress & Exhibition 2018 in Tokyo, Japan.  The Congress brings together the world’s leading water, environment and related professionals from more than 100 countries.  Arup and the IWA developed the Water-Wise Cities initiative in 2017 which brings urban professionals together with water professionals to ensure water management is fully integrated in city planning and design. The partnership aims to empower urban leaders to bring about a paradigm shift in the way water is managed, to make cities more sustainable, resilient and liveable.